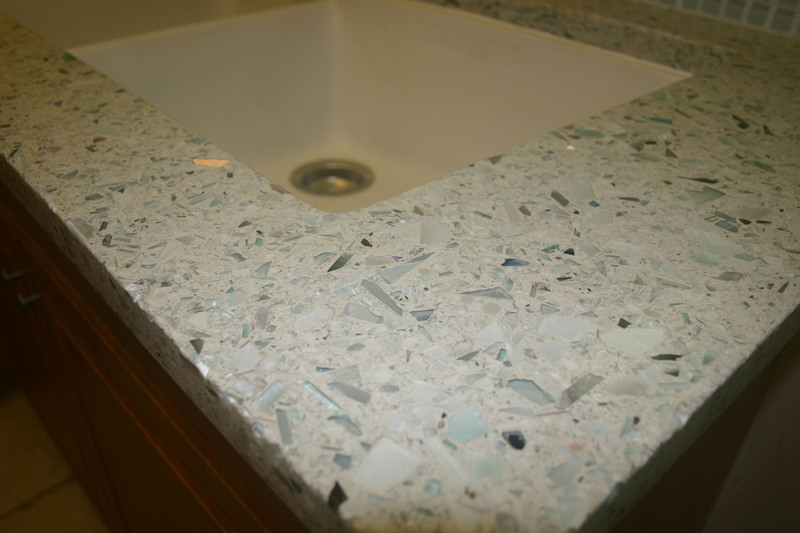 Take fragments of recycled glass combined with cement or a resin binder, and you have an eco-friendly sustainable piece of art of color and style. 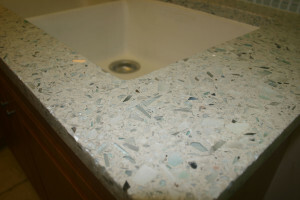 We offer brand names such as Vetrazzo, Ice Stone, and Eco. Visit our Showroom in Santee, California to see the jewels of colors offered in recycled materials.